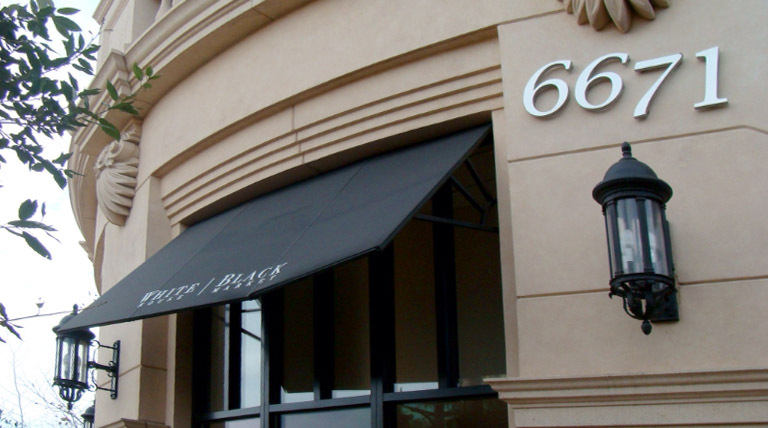 Metro Awnings has served the Southern Nevada region for over two decades, and we only provide the highest quality awnings and shade structure systems. That’s why we’re Las Vegas, Nevada’s preferred choice within the hotel & casino industry. We provide top-notch custom fabrication for large commercial projects all the way down to private residential homes. If you’re looking for a custom shade structure, call Metro Awnings today!